Whale sightings guaranteed or the next trip is free! FROM DECEMBER TO APRIL. 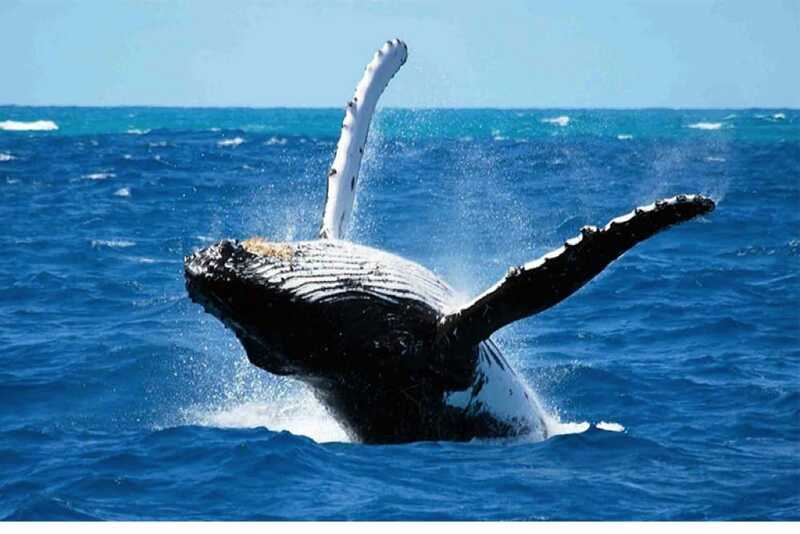 This 1 1/2 hour whale watch is a great way to get to the whales fast from a convenient Wailea / Kihei departure. Whale sighting is guaranteed or next ride is free. Ample free parking is available at the Kihei Boat Ramp less than ten minutes from all Kihei and Wailea Resorts. Morning departures offer calm conditions on Maui's south shore where visiting Humpbacks are prevalent and often seen nursing their young during these times. Pods are spotted quickly allowing ample time for viewing and listening through a sophisticated hydrophone sound system. Close encounters of 100 yards or less sometimes require that we "stretch" a tour slightly to ensure the safety of the whales and to operate within federal regulations, so a little extra time has been allowed between tour departures. Please note, guaranteed whale watch is only for tours between January 1 and March 15. Pre or post-season tours outside of this time period do not apply. 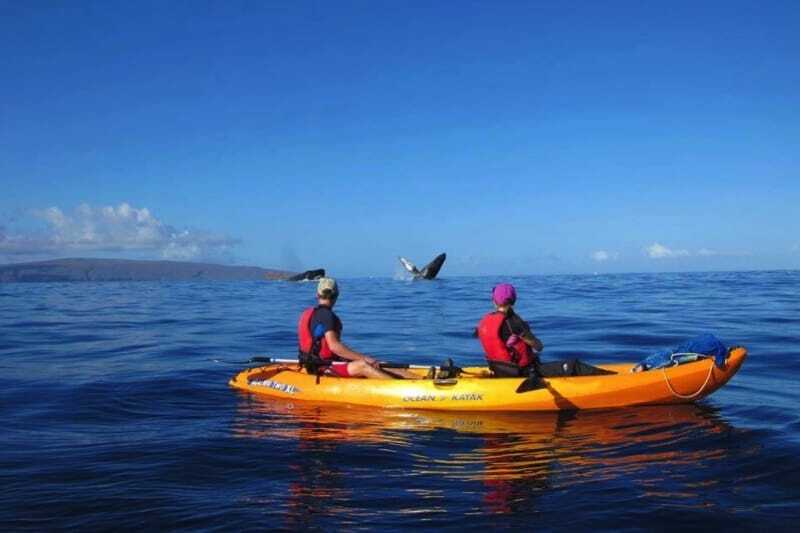 We went on a 1.5 hour whale watch rafting trip from Kihei Boat Dock in mid-March. We stopped away from the two males contending for the attention of a female. The two males swam near our raft and cavorted around us, giving us great views of them. One even raised his tail and splashed water on all six of us on the raft. It is a sturdy raft with comfortable seats and a roof to protect from the sun and rain. You do bump going over the waves to get out from land, but they do a good job of explaining all the safety precautions. Those on the raft trip all helped keep watch for the whales and where they would surface next. What a great way to see these amazing creatures in their own habitat. They offer several times throughout the day and the 9:30 am one worked for us. You can sign up online and conveniently see what trips have spaces available. We had also signed up on an earlier day for a snorkeling tour, but they safely decided the water was too rough to take us and refunded our payment. They did suggest a protected cove we could try snorkeling from the shore, which was really helpful and did work for us. My husband at the last minute decided we needed to go on a whale watching excursion. We went on the Pineapple Express with Captain Toby and he did not let us down. We were able to follow a “competition pod” for almost an hour!! Got lots of video and pictures. Captain Toby was very informative and he was as excited as we were to see so many whales in one spot!! Great time had by all...thank you so much! Thank you to Vandy and Captain Mike for an amazing time! On March 12th, we went on the whale watch and we had no idea that we would have whales all around us! As it ended up, we were whale "hijacked" and the whales came to us. Vandy and Captain Mike thought a female went under our boat and two males were around her. 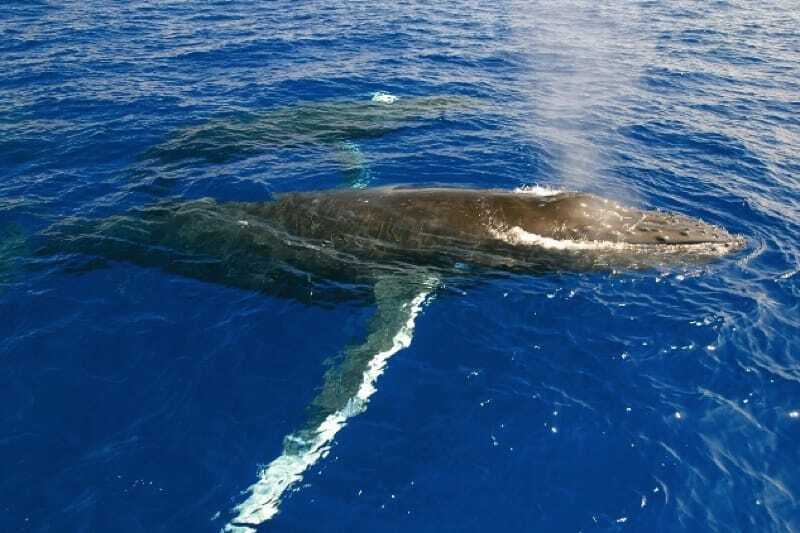 We literally had whales lift their head out of the water and look at us, raise and flap their tales and blow from their blow hole right beside the boat! We didn't expect anything like this! Very informative and friendly guys! Highly recommend! !